As we are about to enter another year, it’s time for business reviews and marketing predictions. 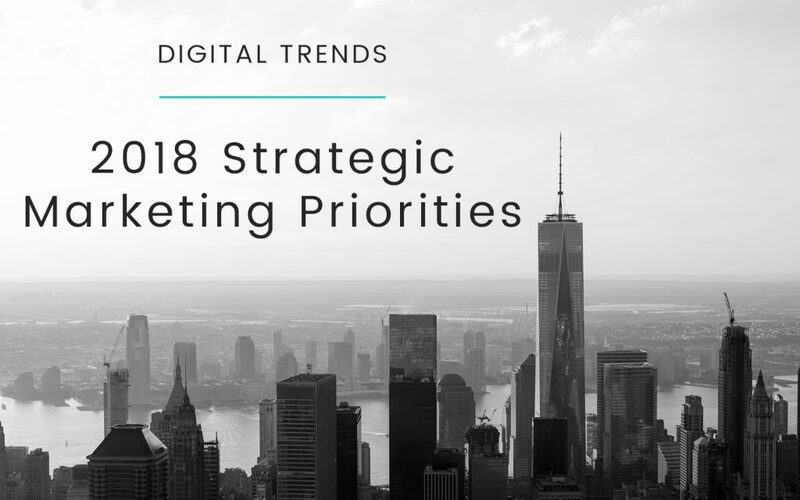 The time to look ahead and think about where the future of digital marketing is heading. 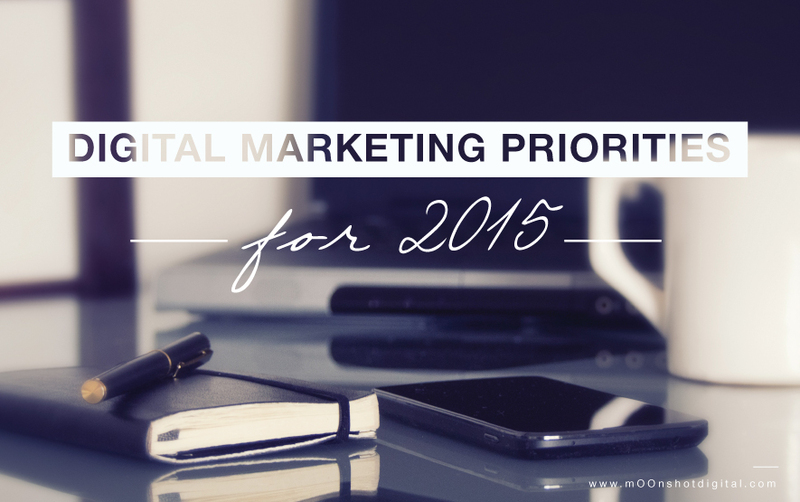 So what are the major online marketing priorities you need to master in 2015? Google Search is the best search engine in the world. But chances are that you are only using Google in its simplest form. 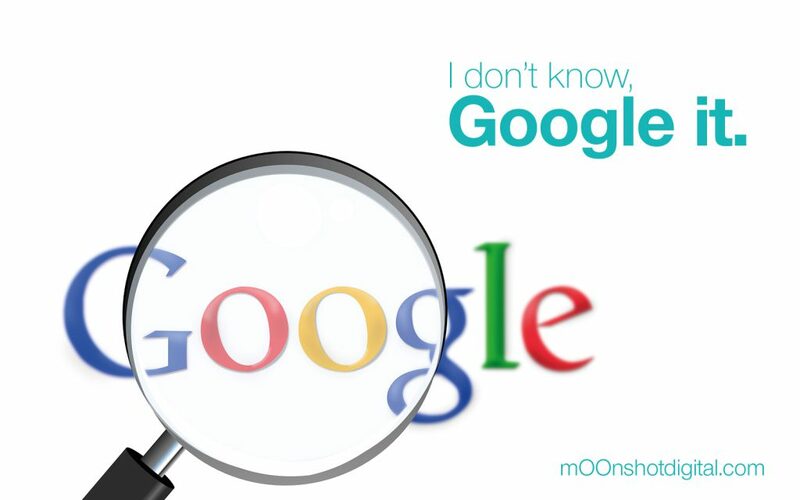 So, how to Google like a pro? 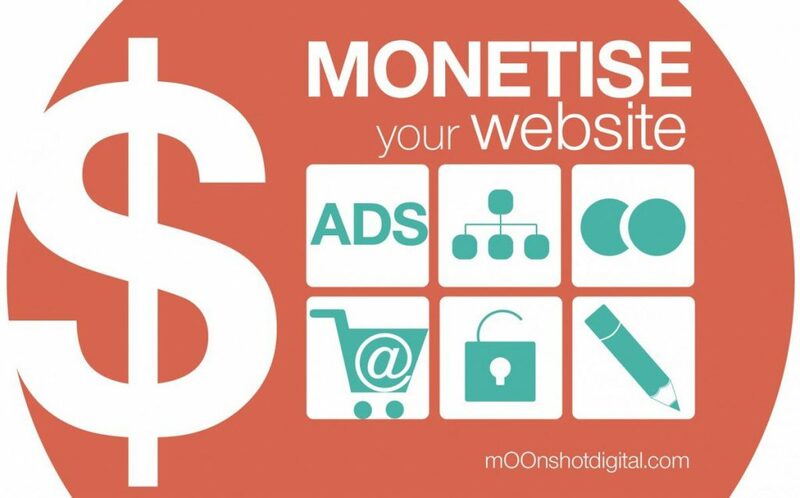 Read more to discover our favorite tricks to find exactly what we are looking for on Google, quickly and efficiently.